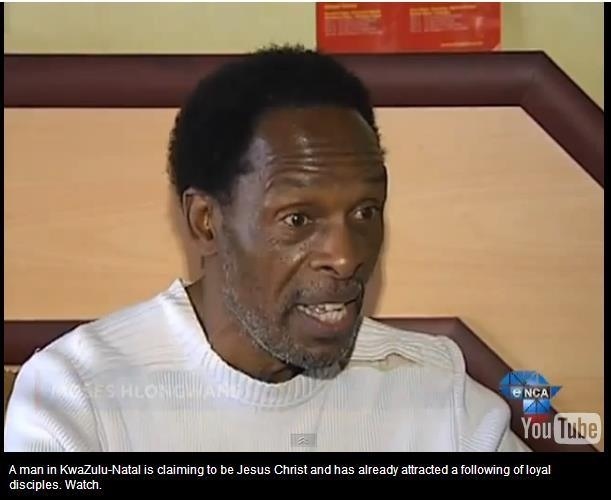 Three men claiming to be ‘Jesus’ within a week! Turn on the television or pick up a news paper there is somebody somewhere claiming to be the answer to all your problems if only you give them a check or send your details to them. False teachers too are increasing by the hour as deception is rampart in these last days. The nature of the deception is becoming worryingly blatant.